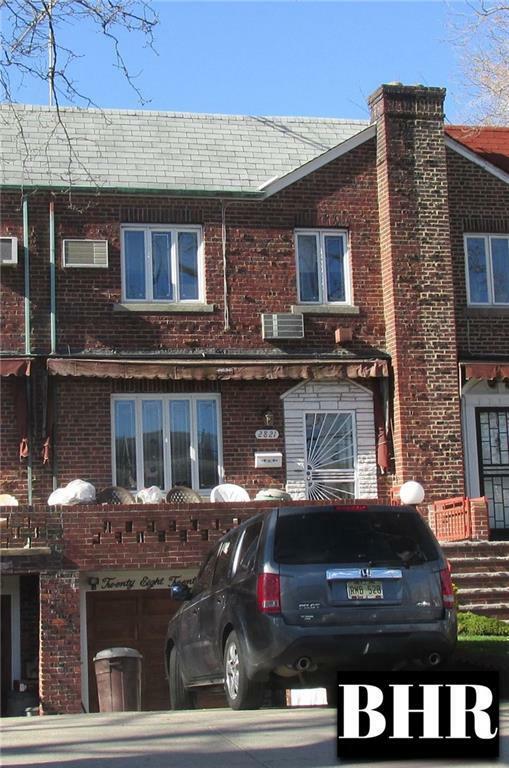 SHEEPSHEAD BAY 1 family attached brick sidehall 3 bedroom 1 1/2 bath duplex .Finished walk-in with 1/2 bath. Front and rear porches, gas heat, 220 wiring. Anderson windows, City & well water, fully alarmed, garage and private drive....$910,999.